Match "LE MANS GAZELEC SP. 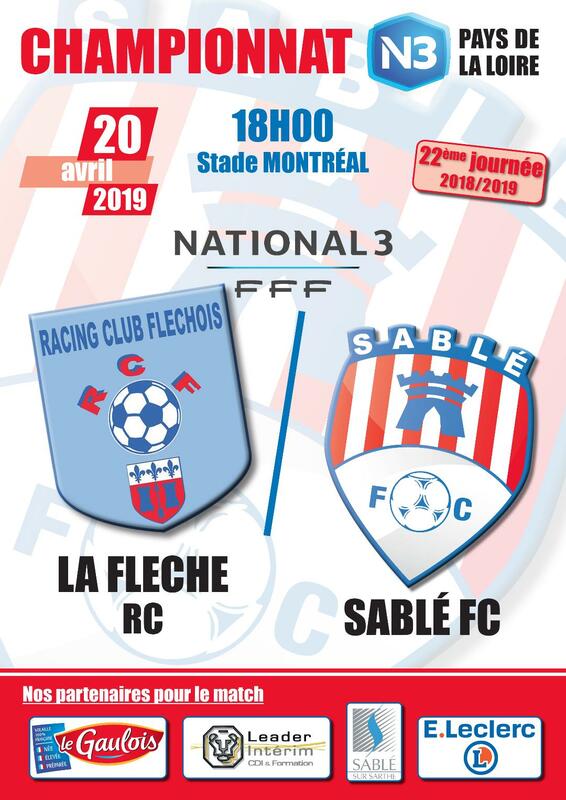 / U13 C"
U13 C - U13 Promotionnel / CROSMIERES U.S.
U13 C - U13 Promotionnel / ROEZE/SARTHE U.S.
U13 C - U13 Promotionnel / OIZE U.S.
U13 C - U13 Promotionnel / CLERMONT CREANS A.S.
U13 C - U13 Promotionnel / LE MANS GAZELEC SP. 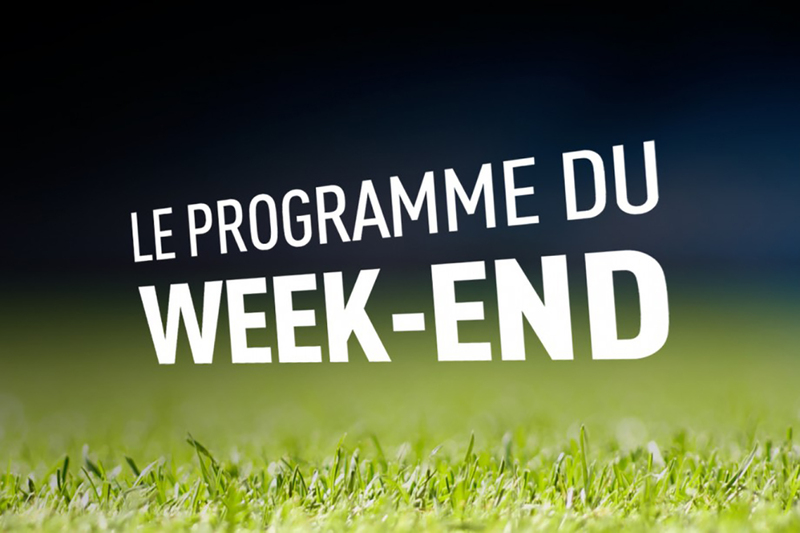 U13 C - U13 Promotionnel / LE MANS F.C. G ? G G G ?